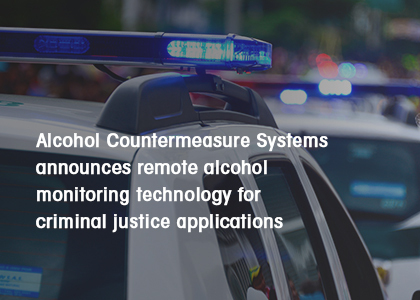 Alcohol Countermeasure Systems (ACS) has been committed to promoting road safety and preventing impaired driving through alcohol and drug testing technology. 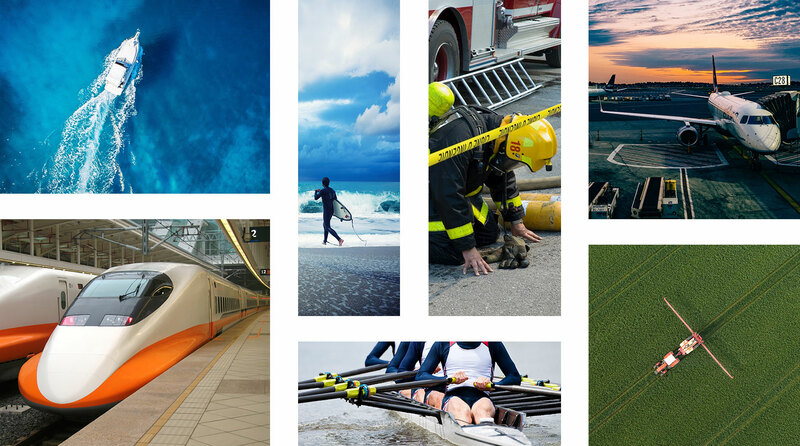 We offer life saving, innovative products and program services to safety conscious governments, forward thinking companies and individuals worldwide. 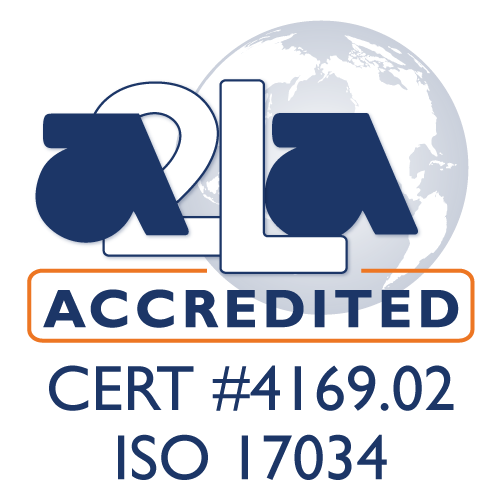 Our commitment to quality sets us apart. ISO 9001 (since 2007), IATF 16949 (since 2008), ISO 14001 (since 2007), ISO 17034 (since 2017) and ISO/IEC 17025 (since 2017) accredited, ACS ensures the highest quality of our products and services while balancing our respect for the environment. 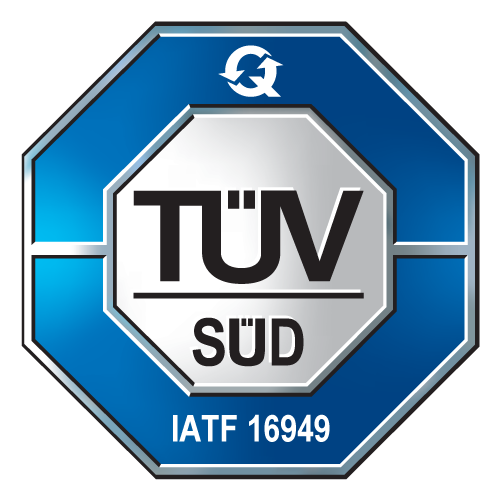 We design, manufacture and market the most accurate and reliable alcohol and drug detection products, and deliver the most professional alcohol interlock services around the world. 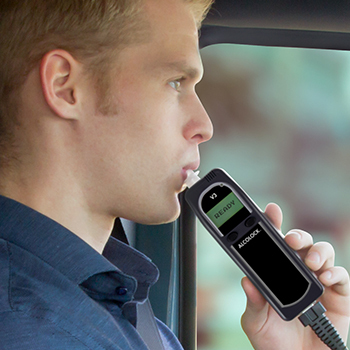 Our alcohol interlocks are used around the world in various commercial industries and government compliance programs. 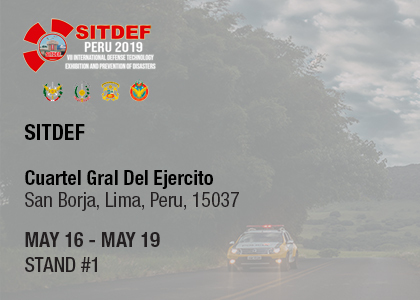 Our devices are installed in trucks, buses, taxi fleets and more to prevent impaired driving, promote road safety and comply with local transport laws. Our portable breath testers have been trusted by industry professionals for over 25 years. 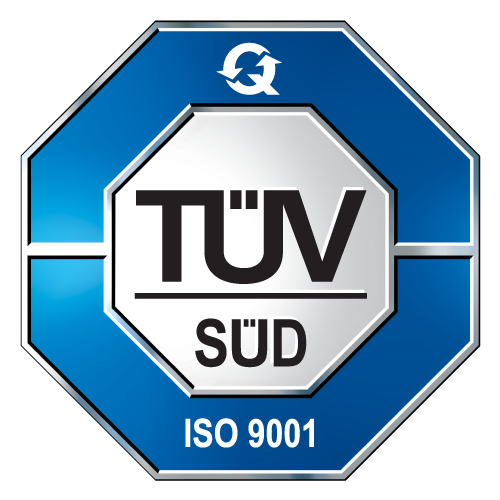 Each product is designed, engineered and manufactured to easily accommodate the unique needs of professionals and individuals without sacrificing quality and accuracy. ACS has exclusive marketing and distribution rights for the DrugWipe® line of products manufactured by Securetec Detektions-Systeme AG. 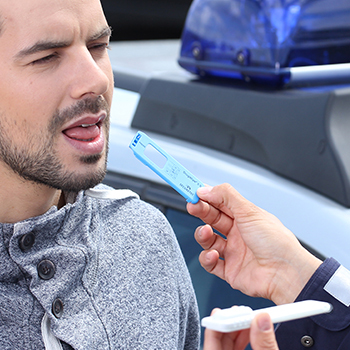 DrugWipe® tests detect a variety of drug groups and are used across the world by traffic police, customs officials, drugs squads, and safety-conscious employers. 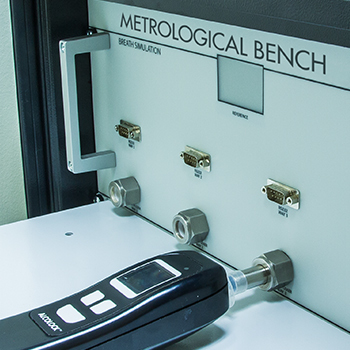 Accurate testing, calibration, and verification are essential aspects of maintaining the integrity and quality of all breath alcohol testing instruments. We offer a variety of options to meet the needs of individuals, professionals and ISO 17025 laboratories. Our versatile products accommodate the unique needs of any industry, profession, or lifestyle. The effects of alcohol vary greatly from person to person; our devices are ideal for any situation in which safety is a concern and accurate results are essential. Alcohol use impairs the user’s ability to perform tasks that require conscious effort, including movement, coordination, manipulation, and dexterity as well as automatic responses like grace, strength, and speed. Alcohol affects the user’s ability to focus, remember, learn, and understand information. Users may not fully understand or remember proper safety protocols and instructions, creating a dangerous work environment. Even with low doses of alcohol, users tend to underestimate impairment and risks. Alcohol users may take risks and make decisions they would not make while sober, endangering their safety and the safety of others. Alcohol reduces risk aversion, increases impulsivity and aggressive behaviour among those prone to aggression, and reduces inhibitions as blood alcohol content increases. With over 40 years of experience, we are industry pioneers and through our ongoing research we continue to be leaders in using applied science and technology to develop innovative solutions to address our community needs. 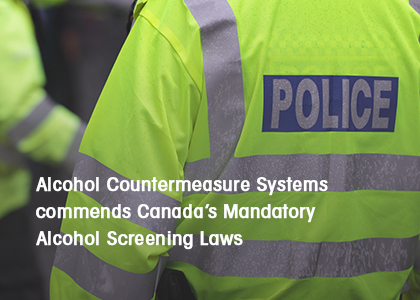 Alcohol Countermeasure Systems (ACS) is an international group of companies with one common purpose: to promote road safety through industry-leading breath alcohol and drug testing technology. 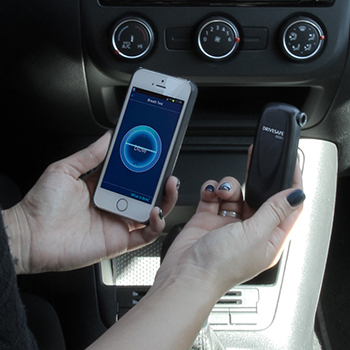 ALCOLOCK™ is a division of ACS and the premium provider of ignition interlock service, breath alcohol and drug testing technology, with regional subsidiaries worldwide to supply products and services to make roads safer. Select your region below to see what products and services are available in your area. If your region is not listed, contact us.